A Melbourne-based bespoke studio, specialised in extending, renovating and furnishing period homes with timeless elegance and comfort. 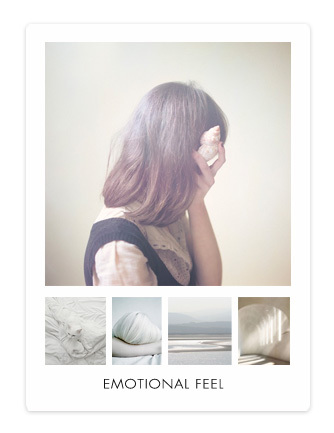 At Figgoscope we like to create moods and show you what inspires us. Our palettes are a selection of images from various artists and designers that illustrates some of our preferred qualities in space. Please CLICK ON THE ICONS to view the palettes.